I love 60s surf music, 70s power pop, New Wave, grunge, modern indie rock, folk, soul, rockabilly, even traditional country music. 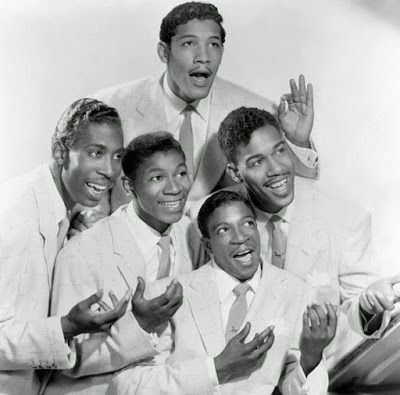 But damn, I love doo wop. 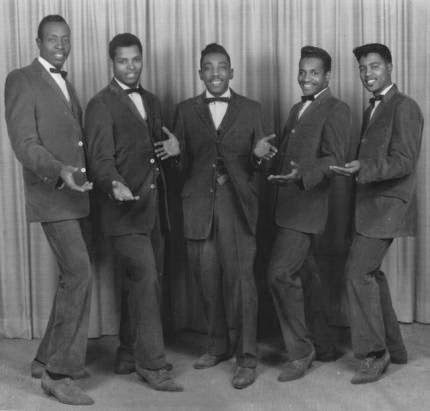 I'm in a major doo wop phase right now. My new car, Benedict Cumberhatch, has satellite radio, and I've been listening obsessively to 50s on 5. 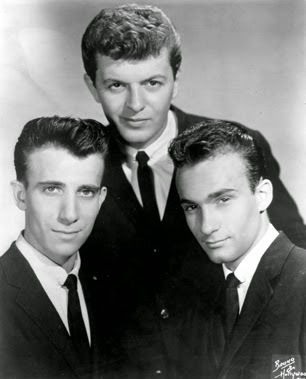 For the doo wop. The sound of a male high tenor gives me goosebumps. And the harmonies...squee. They just make me feel good. 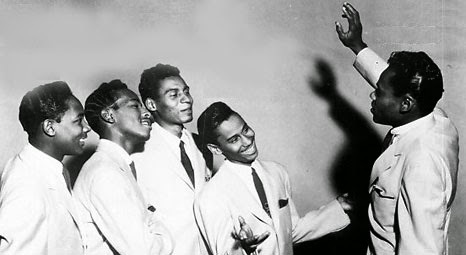 So if you want to hang with me, you need to know that I'm a doo wop fiend. A FIEND, I SAY. 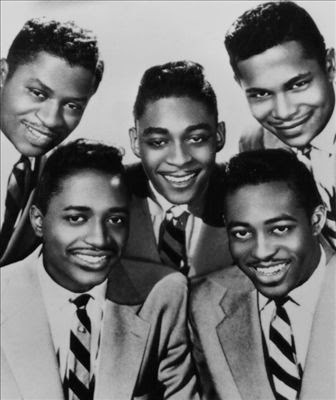 I'm listening to doo wop right now. Good Saturday-night-and-I'm-all-alone music. I highly recommend it. And if you can't handle it, stay away. Give me power metal any day.